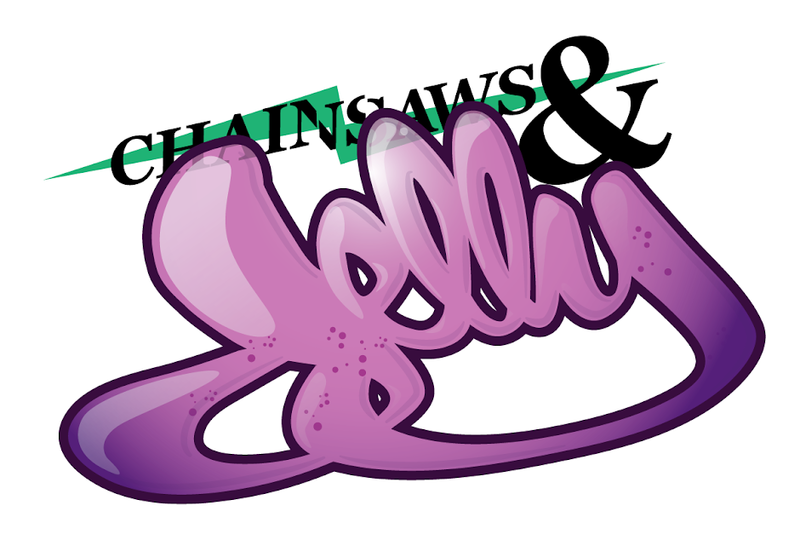 Chainsaws and Jelly: Hayes Hemingway | Legal Weed In Cali? Hayes Hemingway | Legal Weed In Cali? Tomorrow they're voting to legalize Marijuana for recreational use in California. The initiative is called Prop 19 and it has people split against each other in quite polarizing ways. I've changed my mind on Prop 19 numerous times but ultimately I'm choosing to vote No, because that's the only vote that favors the average joe. Prop 19 like most legislation, is complex and very open to interpretation because it's loosely written on purpose. The best way I can describe it with an analogy from my High School years. On a Friday night at 7 PM I tell my parents I want to go out at 8 and come back at midnight. They say "Sure you can go out, but be back by ten." This leaves me with no choice but to abandon the issue because why the hell would I want to go out for only two hours? If I want to do something I'm going to do it knowing my terms are being met. Prop 19 is set up for the average person to be turned off, but still vote in favor of it because of what it broadly advertises. Upon closer examination it's just a corporate choke hold on our lungs and freedoms. Right now as a Prop 215 patient I can smoke in the privacy of my own home. I can possess up to 8 ounces at any time and I'm not restricted by a grow space, meaning I can grow as much as my property allows. My physician's recommendation is all I need to show the police and squash any weed conflicts. Prop 19 says I can smoke in my home as long as there are no people under 21 present. If I smoke around someone younger than 21 I'll face jail time. You don't go to jail for drinking around minors. Prop 19 gives individual cities the right to regulate and tax marijuana. So if I live in a town where the tax is 60 an ounce, I have to pay that amount per ounce I produce. I don't like that there won't be a common statewide tax like sales tax. The best part is there is no limit on the tax. This also leads me to believe that I'm going to need to file paperwork with the city I live in notifying them that I'm growing and declaring how much I intend to harvest. It smells like there's going to be a greater effort enforcing Prop 19 involving lots of law enforcement pressure. So much for reducing arrests when the initiative creates a situation necessitating more supervision than before. To add insult to injury, Prop 19's revenue is allowed to be used to enforce Prop 19 by law enforcement. The reason there's a limit on your grow space and you'll pay tax on your home grown buds is because the corporations backing Prop 19 don't want you freely growing marijuana, like you can under Prop 215. Prop 19 is designed to eliminate "mom and pop" growers and replace them with Phillip Morris grow fields, so they can produce Phillip Morris Marijuana cigarettes complete with addictive cancerous chemicals. Under Prop 19 you're only allowed to grow in a 25 square foot area and you're only allowed one of these areas per residential property, no matter how many people live there. The only people who stand to make a living growing under Prop 19 will have to produce 60 pounds a day, 365 days a year. That output can withstand taxes while still remaining viable and only corporations can do that. Also because Prop 19 is an initiative, it cannot be amended by voters, but allows legislators to amend it without voter approval. It also can only be amended to further support the initiative. This means that any changes they see fit which support the overall horrible intentions of this Prop will happen and there's nothing that can be done about it. There's a Jack Herer initiative set to hit the ballot in 2012, which has a much better scope on legalization for everybody. That's the one I'd vote for.